The road to Miss Universe 2012. 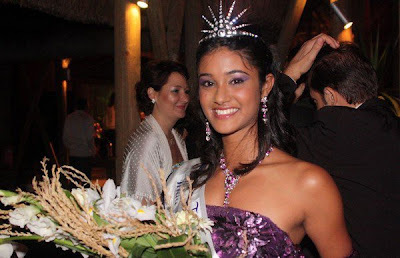 Divya Koonja received the first special award of Miss Elegance. 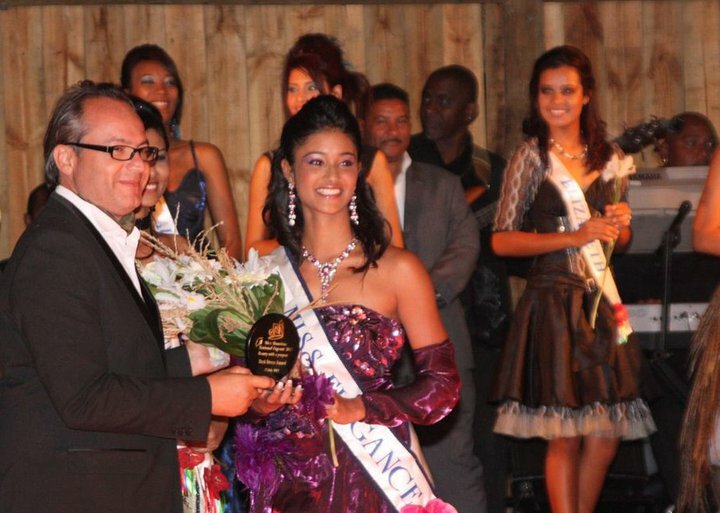 The national finals of Miss Mauritius 2011 will take place on August 6.